Editorial – Prostate cancer surgery vs radiation: has the fat lady sung? The current article by Sun et al. representing a number of institutions involved in prostate cancer treatment provision is thought-provoking and hypothesis-generating. The authors contention when mining Surveillance, Epidemiology and End Results data for 67 000 men who had localized prostate cancer between 1988 and 2005 is that those with a life expectancy >10 years had less likelihood of prostate cancer death when treated with surgery rather than by radiotherapy or being left to observation. The Scandinavians have already shown, in the randomized study by Hugosson et al. 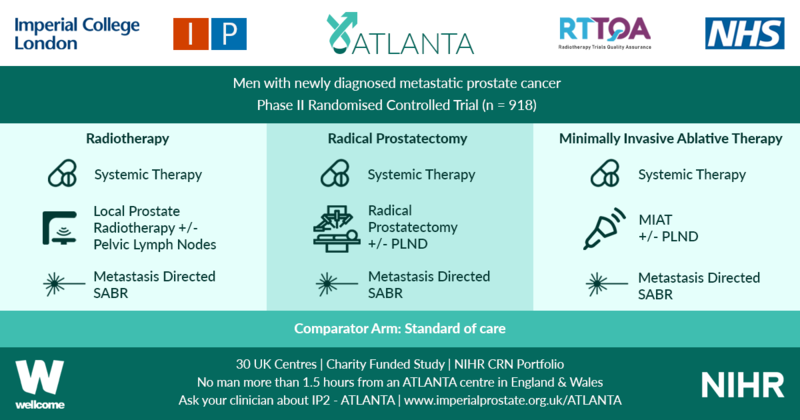 , that if you have your prostate cancer removed you have less likelihood of symptomatic local recurrence, lower likelihood of metastasis and progression, and a 29% reduced likelihood of prostate cancer death. The current study asks the question ‘Is radiation therapy less likely to provide a long-term cure for prostate cancer than surgery?’ and gives an answer in the affirmative. Clinicians are rapidly moving to an era of judicious risk assessment. This can only be done after biopsy is performed. We now frequently enrol patients with apparently indolent prostate cancer into surveillance protocols . So the question should be ‘If the disease found on biopsy is moderate to high risk, and potentially lethal for that man, should we remove his prostate surgically or radiate it with intensity-modulated radiation therapy, brachytherapy, proton therapy, +/- hormone therapy?’. As a surgeon I have an inherent dislike of combining hormone therapy in primary treatment. At least 50% of men in high-risk prostate cancer cohorts who receive radiation therapy also receive hormone therapy as adjuvant or neoadjuvant treatment . Hormone therapy has a myriad of side effects. Even if the playing field was level between surgery and radiation therapy, the avoidance of hormone therapy as a first-line treatment gives surgery a seductive advantage. The authors of the current report show a significant survival advantage in the cohort for surgery over radiation therapy and observation. There will never be a randomized trial between the two potentially curative treatment methods surgery and radiation. The scourge of commercial interest with spurious claims of superiority of one form of therapy over another, proton beam vs intensity-modulated radiation therapy, robotics vs high-intensity focused ultrasonography, means that we risk having our decisions regarding appropriate therapy formed by multibillion dollar technology companies with powerful marketing capacity. The current paper confirms what is self-evident: untreated localized prostate cancer can be lethal. Surgery and radiation therapy lower the morbidity and mortality from prostate cancer. Which is the better method of curative therapy is moot, but we do know that cure is very much predicated on the expertise and location of the practitioner. We know mostly when and who to treat and what treatments work well. In my view, the prostate cancer testing debate resonates with the contemporary discussion about childhood immunization for infectious diseases. Some parents now, who clearly cannot remember the devastating epidemics of polio and other childhood illnesses, refuse to immunize their children. 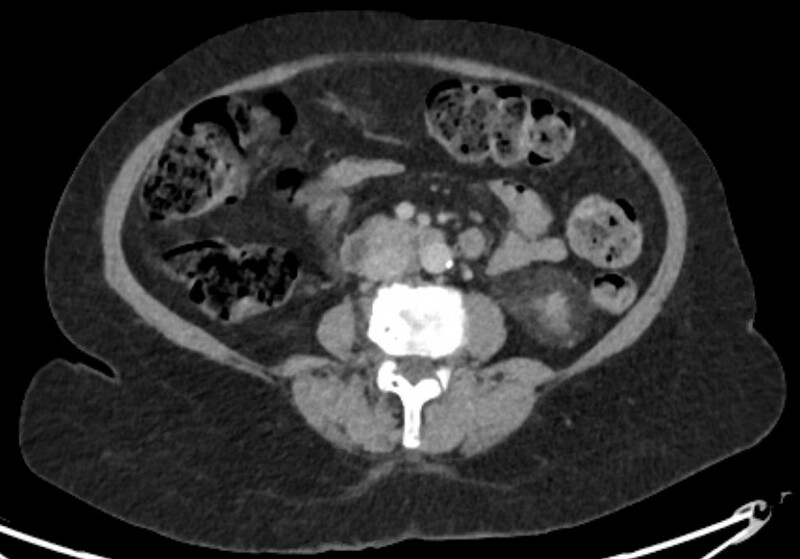 Prostate cancer practitioners who did not live in the quite recent era where the initial presentation of prostate cancer was bone metastasis +/− crush fracture to the vertebra and sometimes paraplegia, may be unknowingly steering us backwards. At the recent 2013 AUA meeting, Adams et al. reported on the fate of men not screened for prostate cancer, i.e. those men who presented with a PSA >100 ng/mL. There was a 3-year survival rate of 9.7%, a 19.7% cord compression rate and a 64% hospitalization rate. Those who do not learn the lessons of history are condemned to repeat them.